DIY dixie cup garden pots are perfect for transplanting or starting mid to small sized seedlings or cuttings for your hydroponics or outdoor gardens and greenhouses. 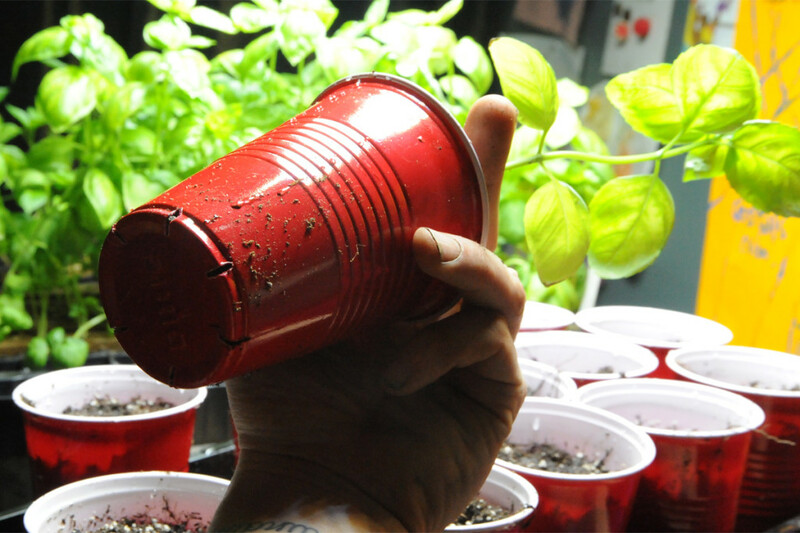 Plastic beer cups, the 16 OZ sized, are perfect as Pre-Veg growth phase pots for indoor soilless gardens, for example using grow lights in a controlled environment. These sixteen ounce dixie cups are also perfect for all kinds of home gardeners who run out of pots for garden transplants or need to keep plants indoors longer than expected, for example you started your seeds a little too early. 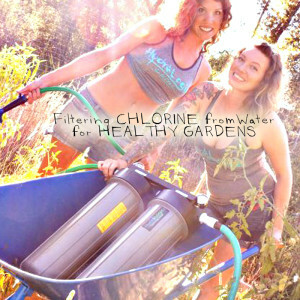 If your seedlings or cutting and clones are running out of space for root development they could get stunted and perform poorly indoors with hydroponics or out doors using organic gardening methods. 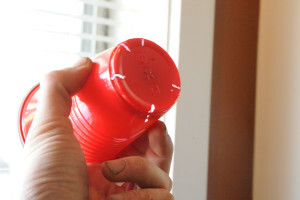 A DIY dixie cup garden pot is ideal for plants when they are about six to inches tall-usually after they have outgrown their Jiffy & rooting pellet or rockwool propagation plug. You can keep most plant types happily for at least a couple weeks from a 6 inch transplant into the DIY dixie cup garden pot. Plastic beer cups are available at any corner grocery store. If you are into re-purposing an re-cycling, you can pick up garbage bags full for FREE at festivals, etc. A quick rinse with cold water and bleach, then a final rinse before drying with plain water and you can have starter pots for 1000’s of plants without ever spending a cent on new plastic! 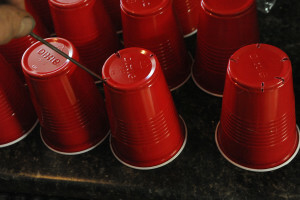 Cut the bottoms of the cups with a knife or scissors-poking holes with a sharp instrument will prove frustrating (or painful) too. Cutting weakens the structure of the pot (crunches before you finish making it), doesn’t make wide openings easily and TAKES FOREVER. Heat up the end of a metal instrument (this fondue fork was perfect) with a small torch (be careful) or you can use a butter kife (for ruin) and heat it up in your stove element. Working quickly, you can easily zip through a DIY dixie cup garden pot per heating, especially if you have them all lined up to go. Work in a well ventilated area and away from flammable stuff. 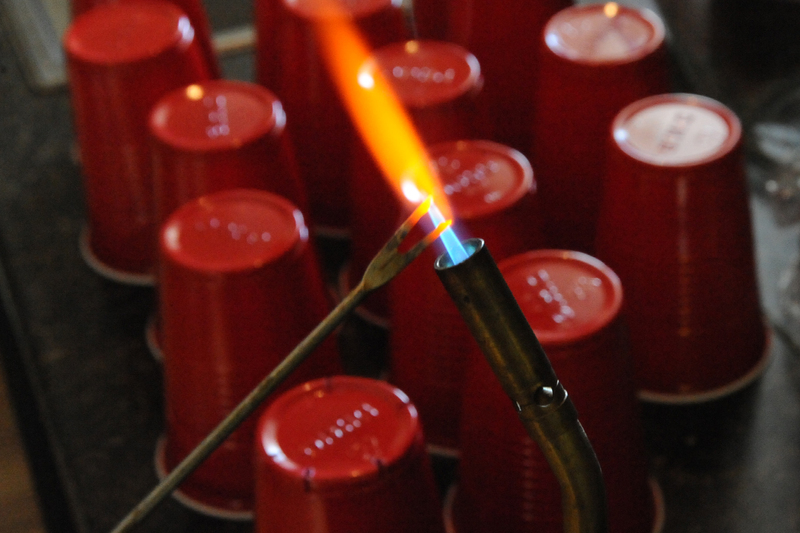 There are a few fumes that come from heating through plastic.